The Colorado Department of Regulatory Agencies’ Boxing Commission today released the numbers for last August’s UFC 150 event. The UFC show drew 13,027 attendees and only earned a live gate of $619,955. Around 4,803 free tickets were given out. UFC 150 was held at the Pepsi Center in Denver, Colorado, last August 11. 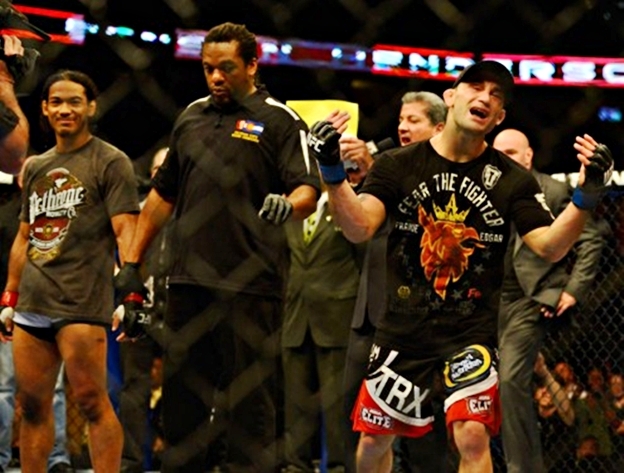 It was headlined by a lightweight event between Benson Henderson and Frankie Edgar. Henderson defended his title and won via a unanimous decision. UFC previous events fared well, compared to UFC 150. UFC 148 and UFC 149 each earned a live gate of nearly $7 million and $4.1 million.